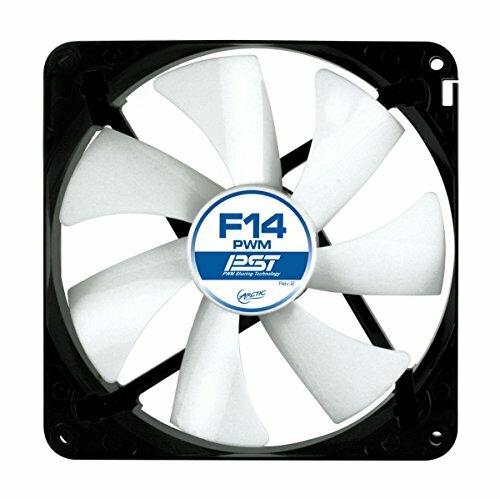 Use these as exhaust fans in my build. They are great at pushing the hot air out the case at all speeds. However, they are very loud at higher RPM's so I keep them on medium power (around 7V) so that they move air, but are still dead quiet. I have two of these set to exhaust and one directly hitting my GPU. 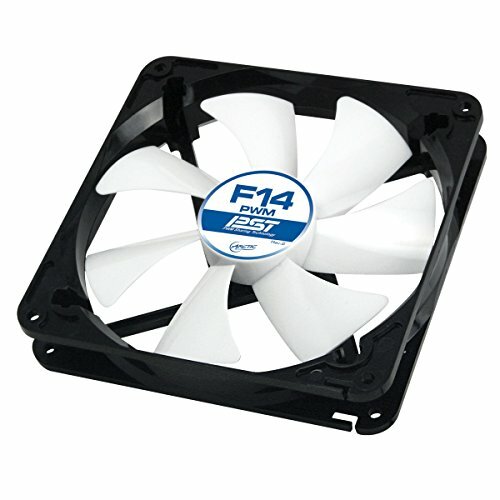 Overall, these are great, inexpensive fans and I would definitely buy again. Absolutely love these fan! so quiet even at full speed with PWM. They ramp when needed and perform very well! HIGHLY recommend! pushes a TON of air, ability to wire multiple of these up in tandem is nice. Slightly difficult to Install, but not bad case fans. 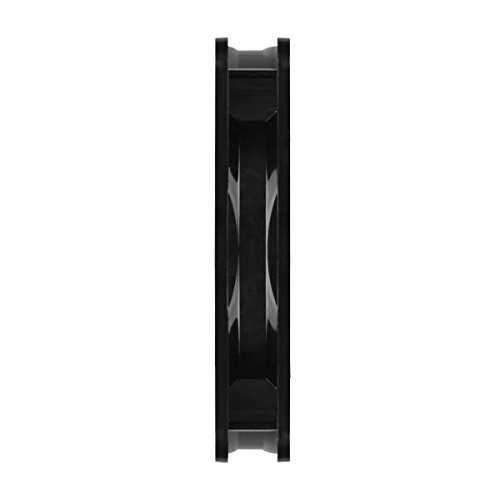 cheap PWM fans with fluid dynamic bearings, which are more durable than your standard sleeve or ball bearings. They are not loud, but definitely audible if you game without headphones.